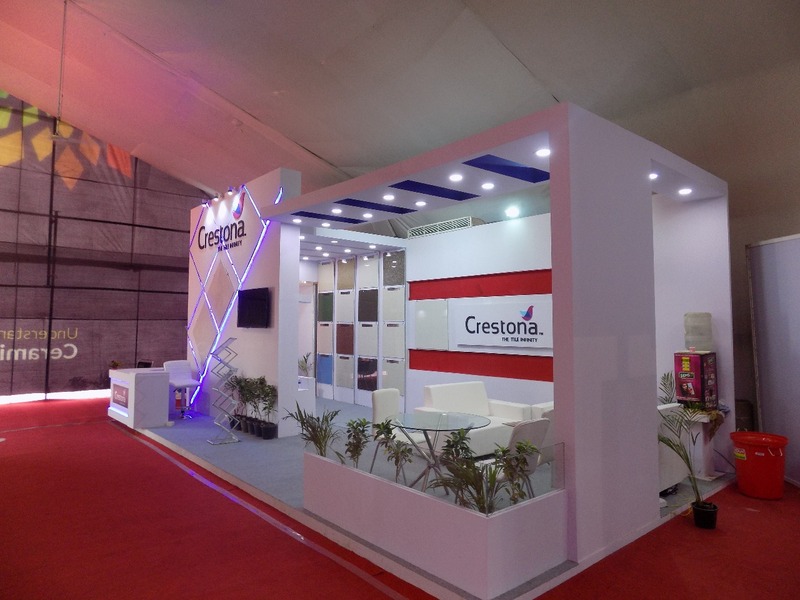 One stop hassle free solution from designing to execution of your expo stand. We work on the ethics of Long term relationship as our key responsibility. 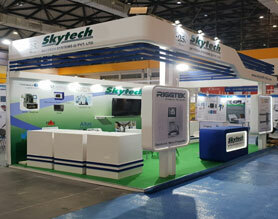 Exhibition Booth Contractor : We plan, We organize, We deliver !! Bestowpro World Pvt. 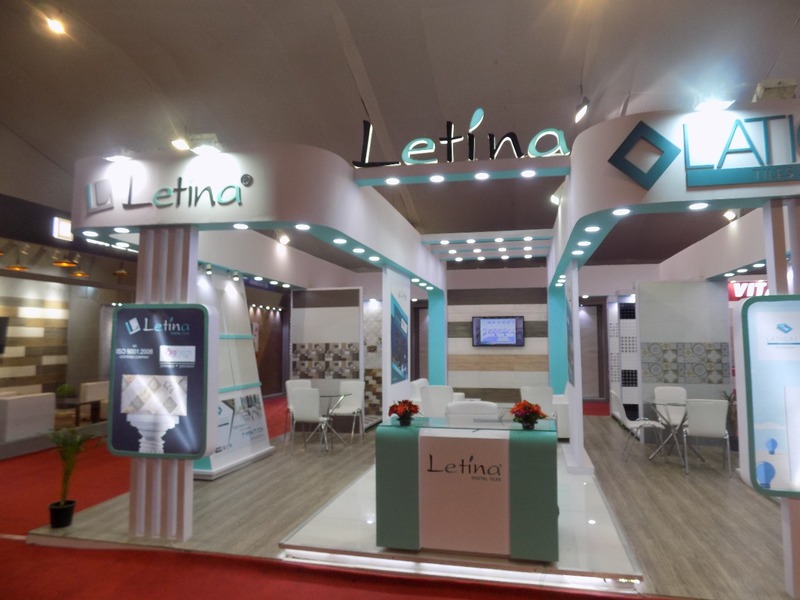 Ltd. is an exhibition stall design & fabrication agency, Our Corporate Office in Mumbai, India. Our experienced team of designing and makers ensure to make an impact for your brand in the trade show. 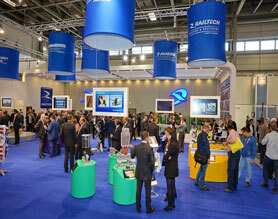 Tradeshow industry comprises companies that operates by showcasing and allowing spaces and conducting meant for various purposes in commercial and artistic nature. 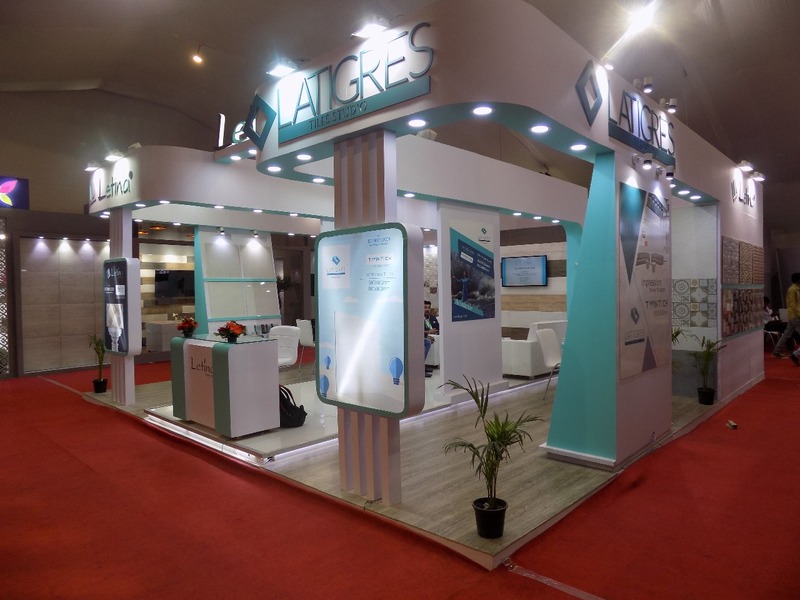 Trade fair generates the opportunity for enhancing the brand value of any organization in their target audience. There is a huge platform behind where companies can have live reaction and interaction with people connected with them. We at Bestowpro understand and respect your Brand value. We work to deliver. 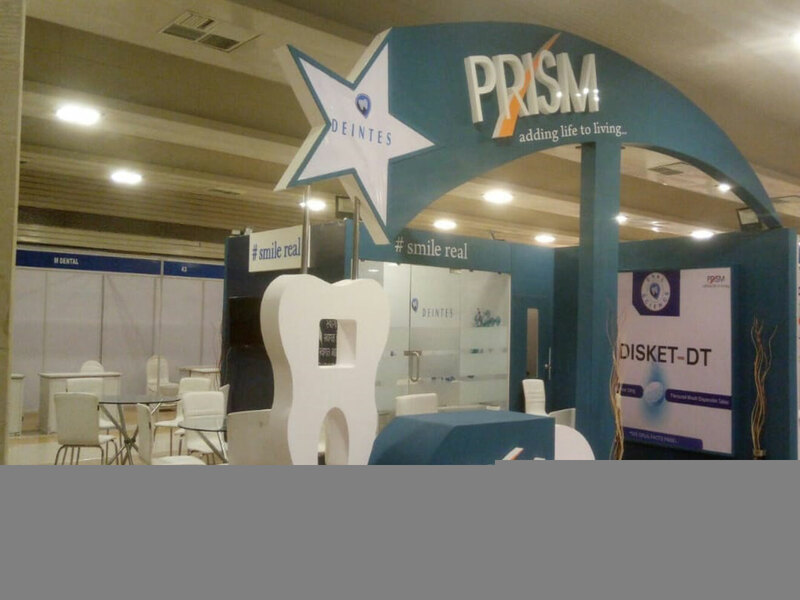 We provide pioneer tradeshow Exhibit services; start from trade show booth designing to Implementation, Installation, Onsite project management, transportation and re-transportation dismantling. We have the passion for quality and professionalism! 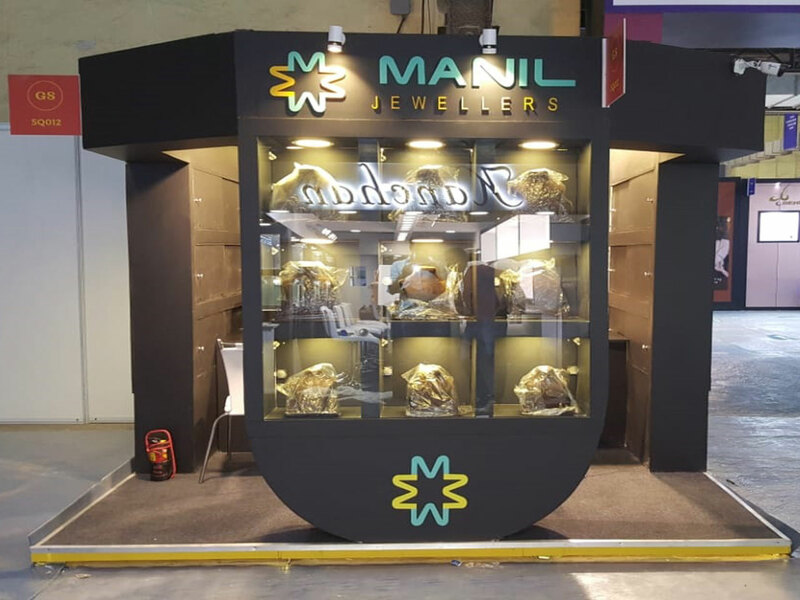 Currently We provide trade show booth installation in Mumbai, Bangalore, Pune, Delhi, Ahmadabad, Hyderabad, Chennai, Dubai, Frankfurt, Dusseldorf, Berlin and very soon planning to start our manufaturing units in Lyon, Paris, Las Vegas-Nevada, Orlando-Florida, Chicago-Illinois and New York. Creative Designing is our USP. 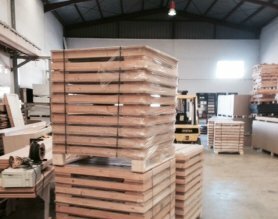 We provide you with a complete turnkey service that you can rely on and trust throughout. 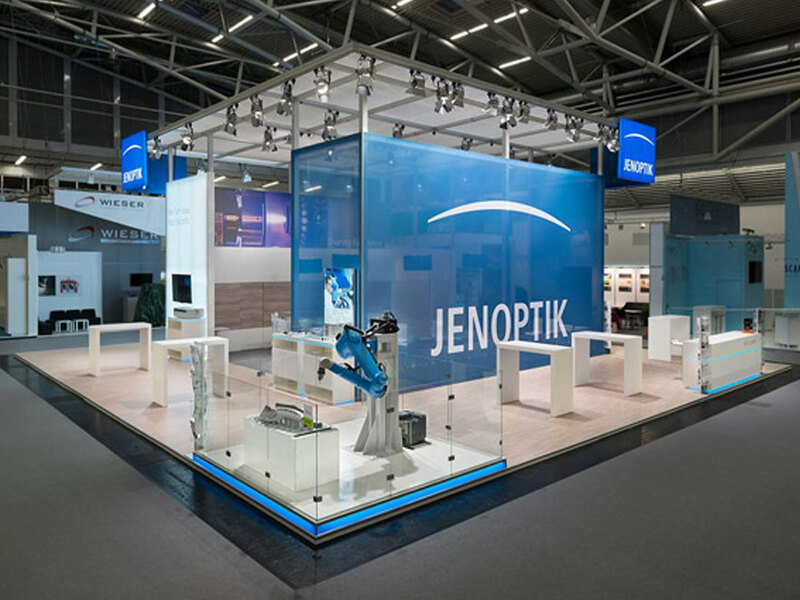 we offer complete tradeshow booth build services to our clients with zero error in installation & delivering your stand on time. 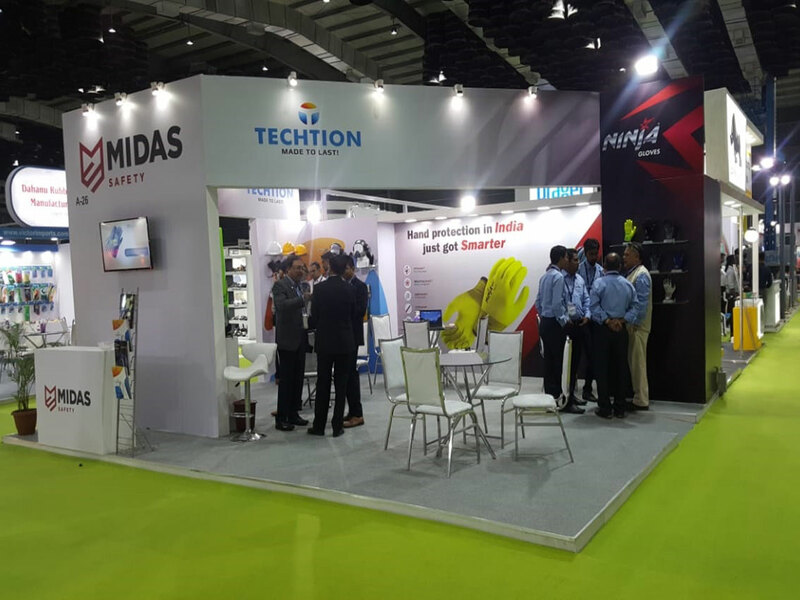 One of the leading expo stand contractor for customized booths fabrications accross India, Dubai, Frankfurt, Dusseldorf, Berlin. Have any queries? Or any custom requirements? Feel free to reach us! It was great working with BestowPro. Their highly professional team helped us throughout our event. Highly Recommended stall contractor! Thank You. Well again they have delivered the best of their creativity. 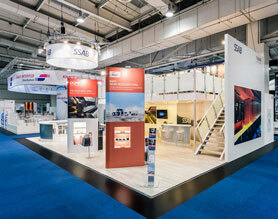 Our tradefair display stand was so well designed that it helped us a lot to get new inquires. 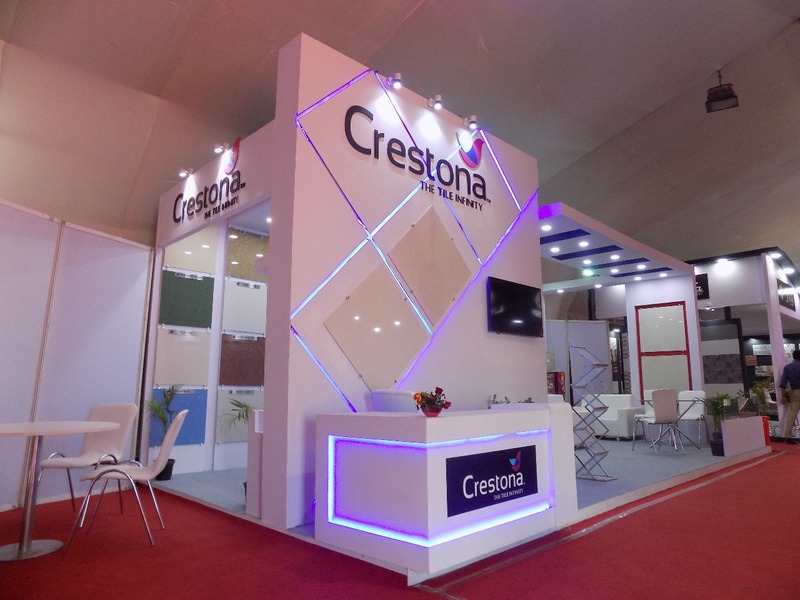 High quality work done for us, best customized stall fabricator for trade fair ! Would surely like to work again with this team. 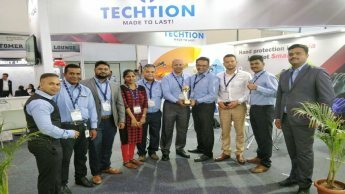 Cheers to BestowPro team! Bestowpro is a tradeshow stand design and In-house booth fabrication company with extensive experience in wide range of industries from aerospace to food, automation, Machinery, Jewelry, fashion, garment, pharmaceuticals, medical devices, Agriculture, architecture, solar technology, energy and many more trade fair. 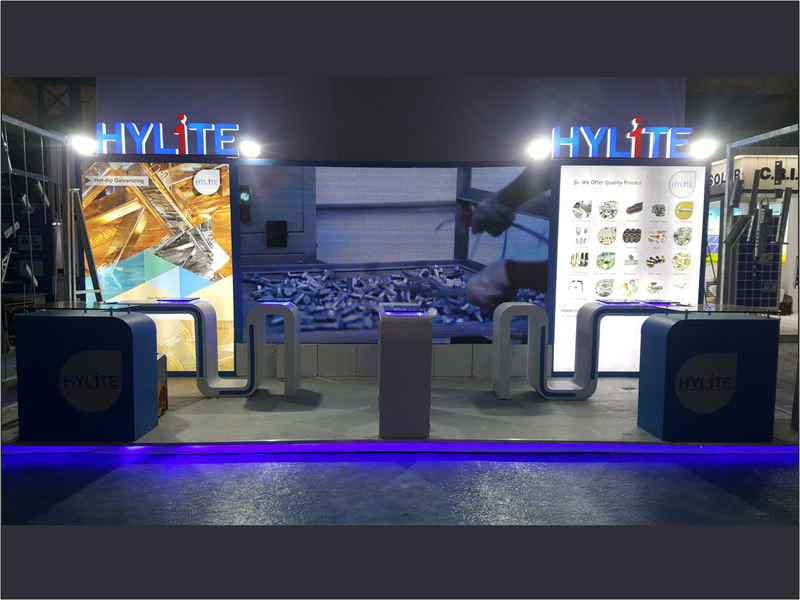 We provide best possible services with deep & extensive Understanding related to exhibit display, 3D stand designs, fully custom designed and built stand on time With experienced designers and builders we can ensure you make an impact at your event. © 2019 Bestowpro World Pvt. Ltd. All Rights Reserved.